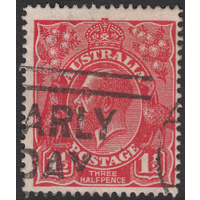 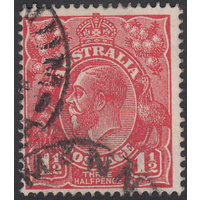 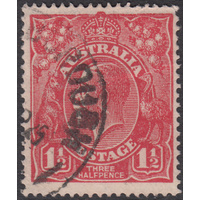 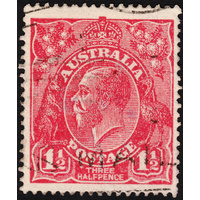 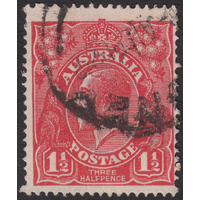 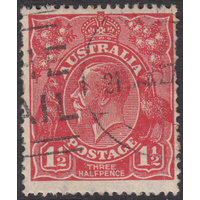 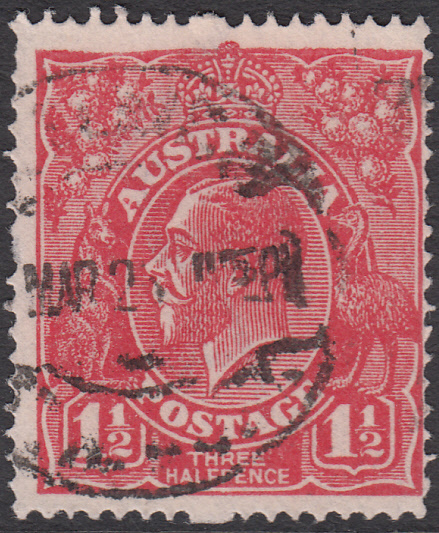 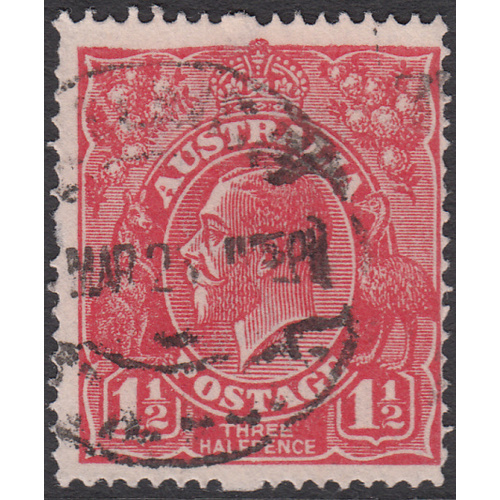 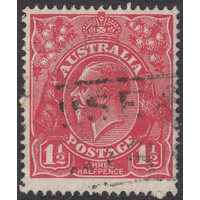 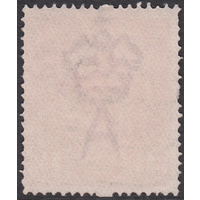 Australia KGV 1924, 1&1/2d Red, Single Watermark, variety 14L4, (Retouched upper frame at left) in Fine Used condition with a couple of short perforations at left and skipped perforations at top and bottom. 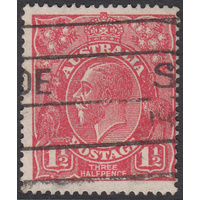 Centered right with a circular duplex cancellation clear of the variety. 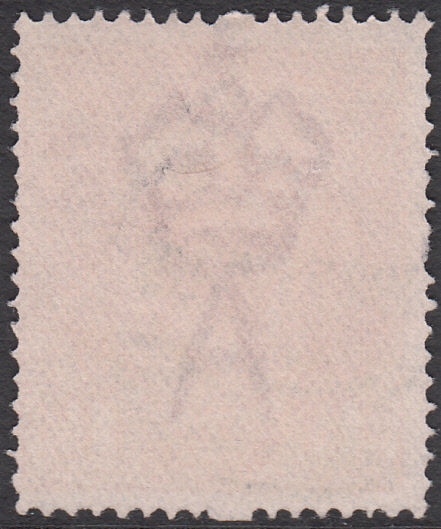 BW 89(14)e.